Kickstarter Update #3 - We need your help!! 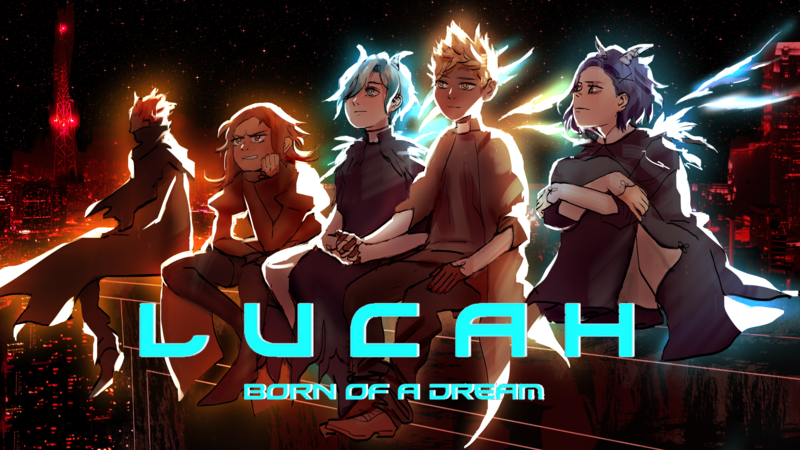 L U C A H Kickstarter Launch this Friday, June 9th! L U C A H v 0.2.2 Released!